Lawyers with Purpose is a membership organization for attorneys practicing in estate planning, elder law, Medicaid planning, asset protection, Special Needs planning, and/or VA Benefits. The LWP Client Centered Software (LWP-CCS) includes wills, healthcare proxies, powers of attorney, our industry exclusive personal needs plan, IPug™ trust, completed gift trust, Medicaid qualification software and VA Benefits qualification software. What is the greatest success you’ve had since joining LWP? The greatest success Lydia has had has been starting her own practice and using Actionstep for her drafting and accounting. 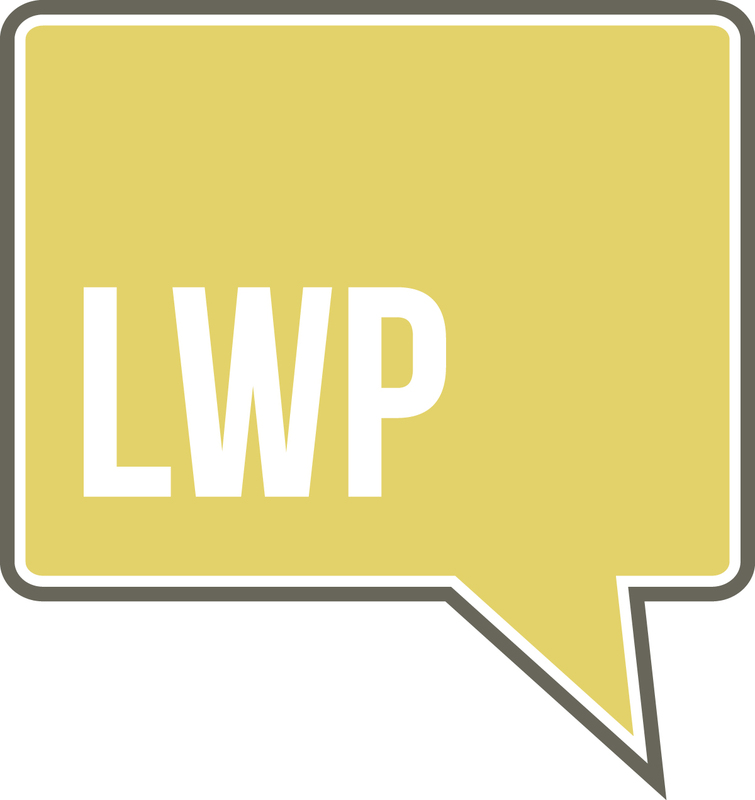 What is your favorite LWP tool? Lydia’s most useful LWP tools are the time focusers which help keep her on track. How has being part of LWP impacted your team and your practice? Being a part of LWP has impacted Lydia’s practice by providing a reliable way to draft documents. The software makes it possible for her to do last minute drafting and provides a way to get back to the clients in a more timely manner. The software makes everything more manageable. Share something about yourself that most people don’t know about you. Lydia is a black belt in Judo! What is your favorite book and how did it impact your life? This was a difficult question for Lydia, because her mother was a librarian and she read constantly so every book she read was impactful to her life. One of the more recent books she has read- August 1914 by Barbara Tuchman- changed her appreciation for historians and the stories they tell. This book is a work of non-fiction about the events prior to the start of World War 1 and Lydia said that it was so enthralling, it read like fiction. Congratulations to you on your continued success!